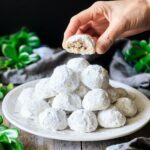 Easy, buttery Christmas cookies made with pecans and rolled in powdered sugar...tempted to try one? Learn how to make Mexican wedding cookies, traditional family favorite cookies, with this easy recipe. We all need more butter in our lives! Have you ever tried Mexican wedding cookies? 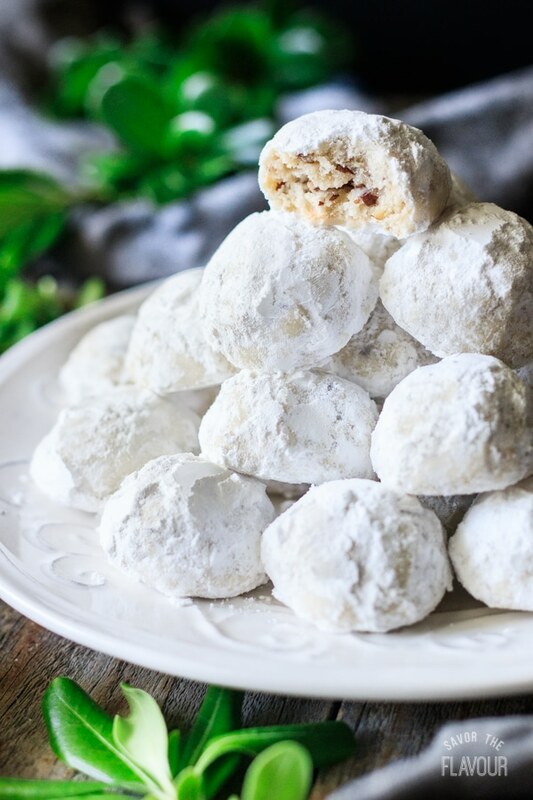 These delicate, buttery cookies are speckled with crunchy pecans and rolled in a snowy layer of powdered sugar. 😋 They’re melt-in-your-mouth delicious! Where did Mexican wedding cookies originate from? Suprisingly enough, Mexican wedding cookies did not come from Mexico. These sweet confections actually were created by the Arabs in medieval times. Eventually, the cookie spread to Spain, and from there to the rest of the world. Mexicans have been enjoying this treat since the 1500s! It was not popular in the United States, however, until the 1950s. Judith Tingley from USA Today has an fascinating article about the history of Mexican wedding cookies. In Mexico, these sweet treats are called polvorones (pole-vor-OWN-ays) or pan de polvo (pahn day POLE-voh). Pan means “bread,” and polvo means “powder,” which refers to the powdered sugar coating of these cookies. 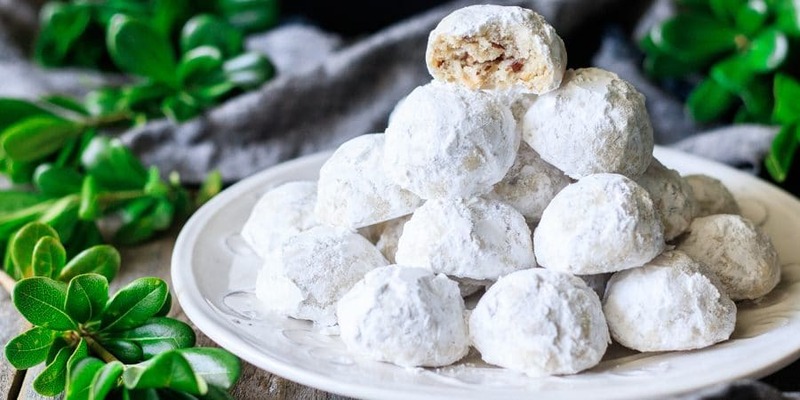 In the United States, they are called Mexican wedding cookies, Russian tea cakes, or snowballs. Unlike the US version, traditional Mexican polvorones are made with lard and coated with granulated sugar. Check out this interesting article by Melissa Guerra from The Latin Kitchen for more info on traditional Mexican polvorones. 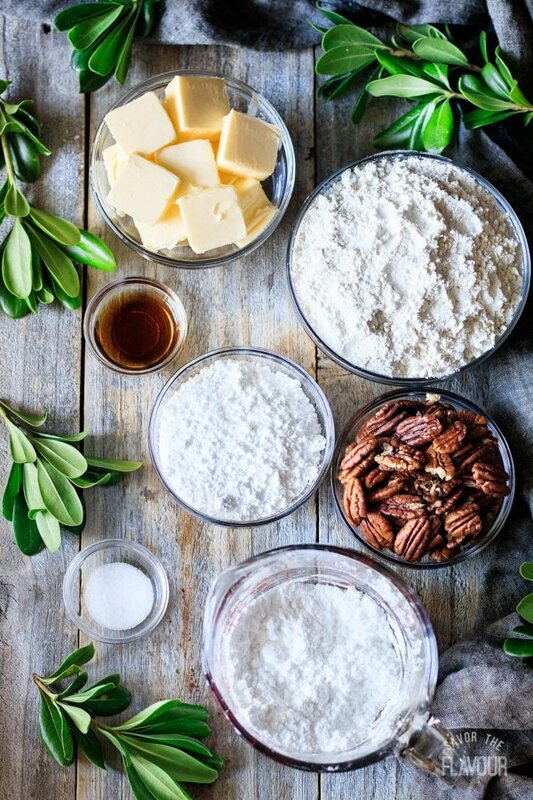 Gather the ingredients: unsalted butter, powdered sugar, vanilla, salt, all-purpose flour, and pecans. Toast the pecans at 350 F for about 8 minutes. The nuts should smell toasted and be a darker shade of brown. Finely chop them with a sharp knife or food processor. Cream the butter and 3/4 cup of powdered sugar until fluffy and lightened color, about 5-8 minutes on medium-high speed. Beat in the vanilla and salt, then stir in the flour and pecans until well mixed. Chill the dough for at least 1 hour. 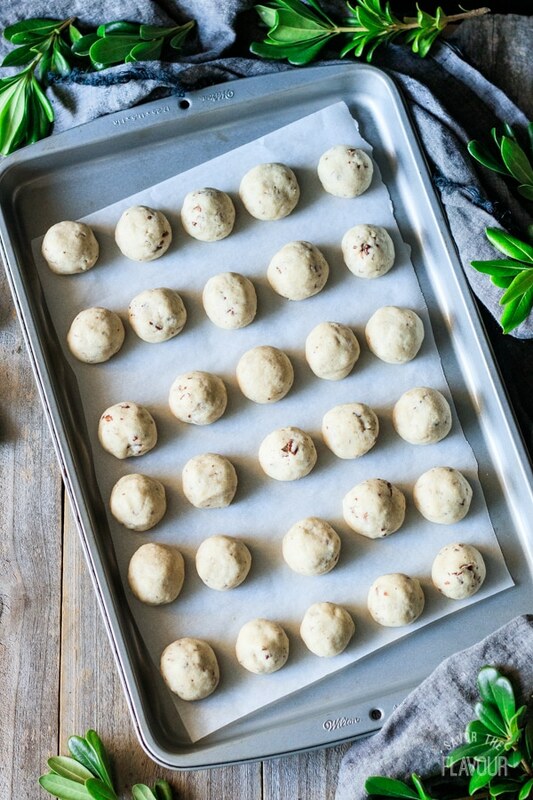 Roll the mixture into about 1-inch diameter balls and place on a parchment-lined cookie sheet. Bake the cookies at 375 F for about 10 minutes, until the bottoms are a light golden brown. 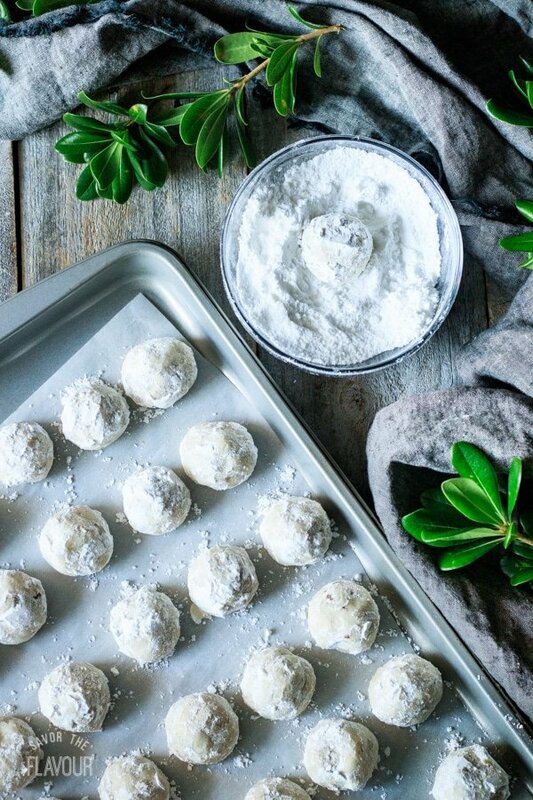 Let the cookies cool for a few minutes, then roll them in sifted powdered sugar. Let them cool completely, then roll them in sugar again to get an even coat. 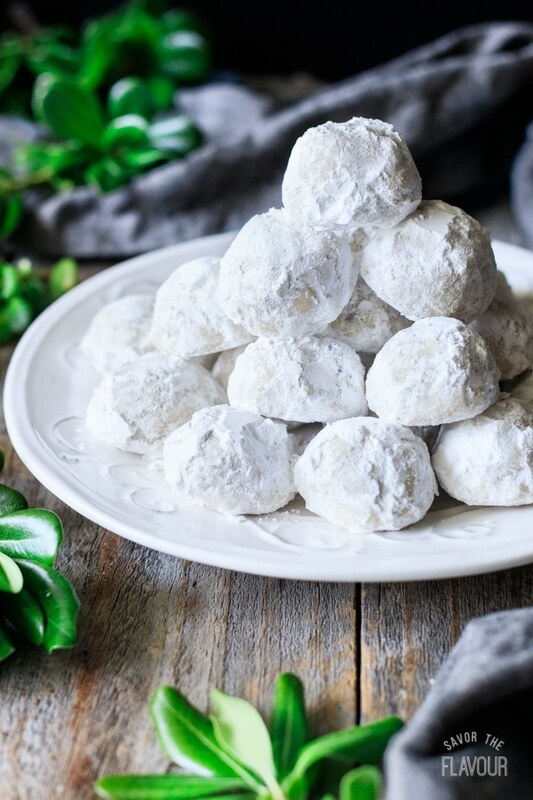 Enjoy your homemade Mexican wedding cookies with friends and family! Use the highest quality ingredients you can find. Since these cookies only have 6 ingredients, it’s important that each one tastes good. 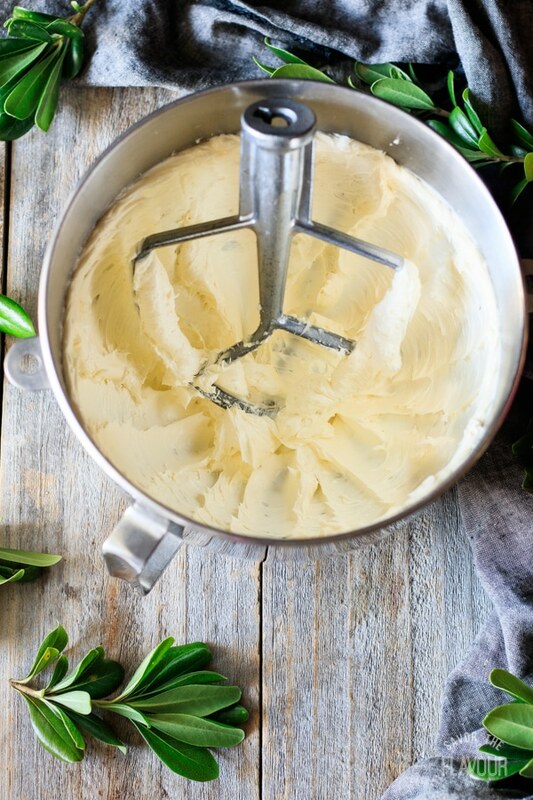 Make sure the butter is softened, but not greasy. Chill the dough before rolling it into balls. 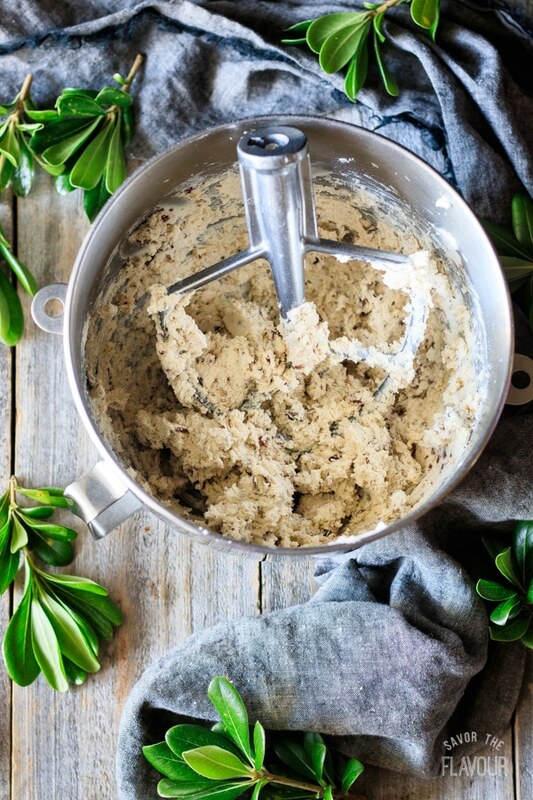 Not only will it make the dough less sticky, but it will also improve the texture of the cookie. Don’t over-handle the dough, or the cookies will be tough. 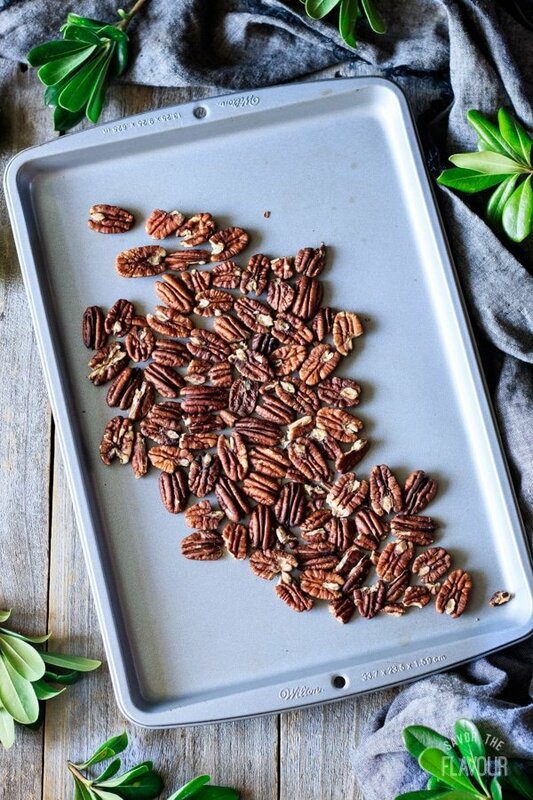 Toast the pecans to add extra nuttiness to the cookies. Bake until the bottoms of the cookies are a light golden brown. Overbaked cookies won’t be as moist and soft. 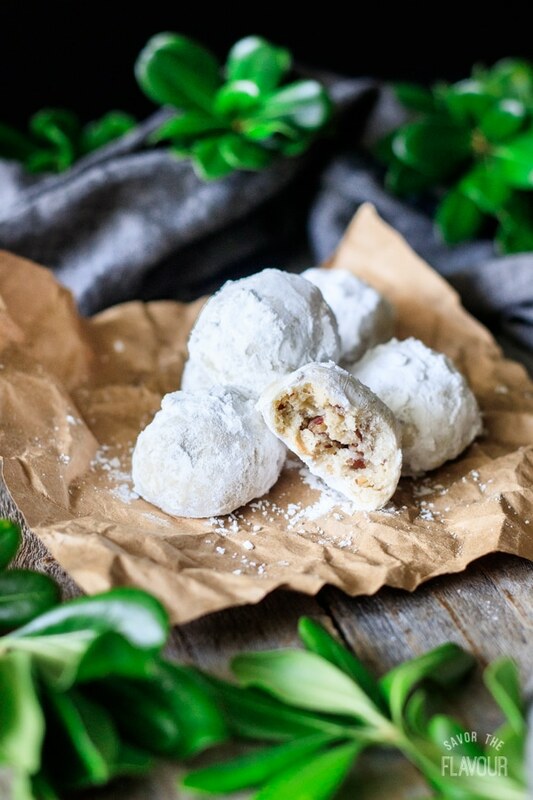 Roll the cookies in powdered sugar twice: once when they’re still warm, and once when they’re cool. This ensures a beautiful snowy coating! Be the star of the Christmas cookie exchange with these delicious treats. Best Ever Gingerbread Cookies: rich spices flavor these easy gingerbread cookies. Classic Buttery Shortbread: a buttery, not-too-sweet cookie that’s always a favorite. 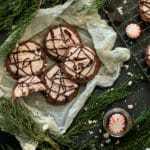 Chocolate Peppermint Cookies: chewy, crunchy, minty–these cookies have it all. Did you make these Mexican wedding cookies? Please leave a star rating below the recipe to share how you enjoyed it. Easy, buttery Christmas cookies made with pecans and rolled in powdered sugar…tempted to try one? Learn how to make Mexican wedding cookies, traditional family favorite cookies, with this easy recipe. We all need more butter in our lives! Spread the nuts on a small cookie sheet and toast them at 350 F for 7-8 minutes. The nuts should be crisp, nutty tasting, and a darker shade of brown. Meanwhile, place the butter in the bowl of a stand mixer and sift 3/4 cup of powdered sugar on top. Beat the butter and sugar together on medium high speed until fluffy and lightened in color, about 5-8 minutes. 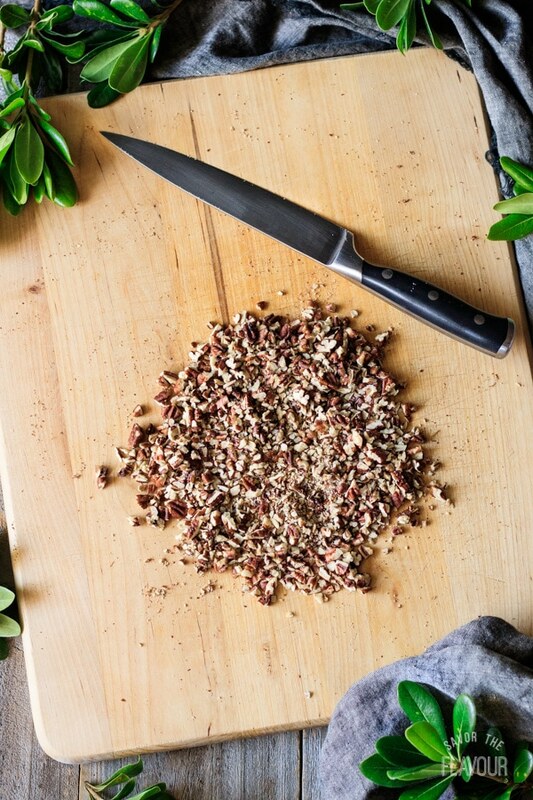 While the mixer is going, finely chop the nuts with a sharp knife or a food processor. Scrape down the sides of the bowl and beat in the vanilla and salt until well mixed. Gently mix in the flour and nuts on low speed until blended. Chill the dough for at least 1 hour. This will keep the dough from sticking to your hands as you roll it into balls later, plus improve the texture of the cookie. 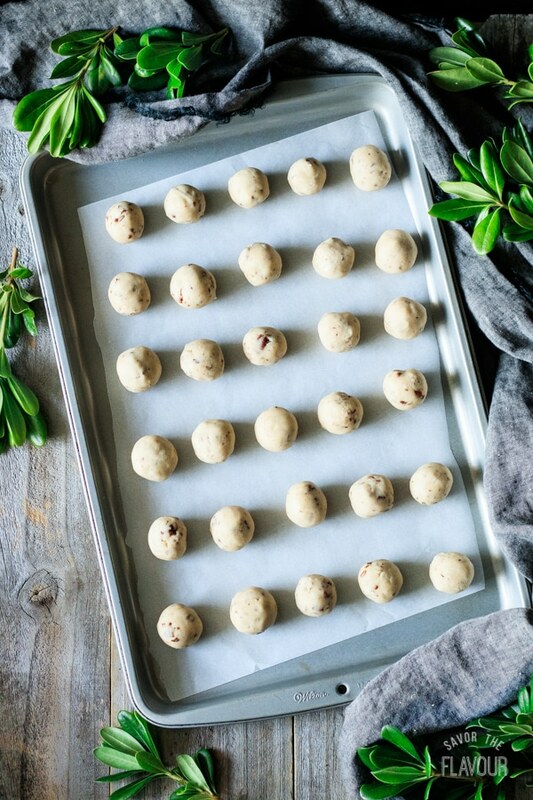 Once the dough has chilled, roll it into 1-inch diameter balls and place them equally on a parchment-lined cookie sheet. Bake at 375 F for 10 minutes, until the bottoms of the cookies are golden brown. Do not let the tops and sides of the cookies brown. Let the cookies cool for a few minutes as you sift the 1 cup of powdered sugar into a bowl. 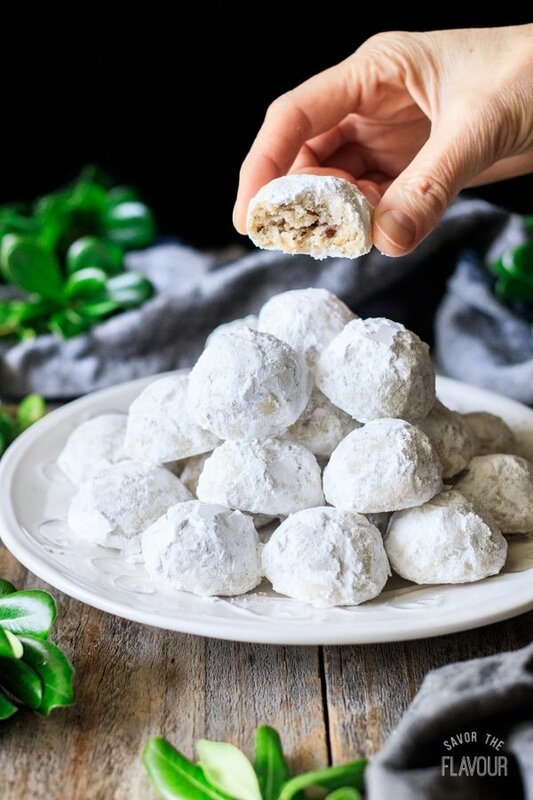 Roll the warm cookies in the powdered sugar, then let them cool completely, about 20 minutes. Re-roll in powdered sugar before serving. Store leftover cookies covered with plastic wrap or in an airtight container at room temperature. Freeze for longer storage.